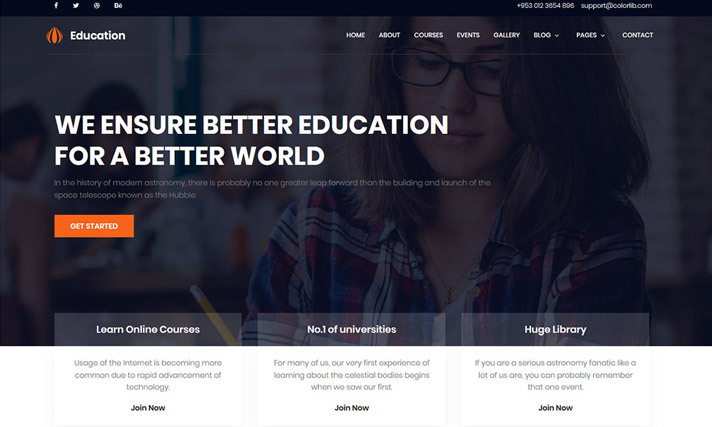 Education is an easy editable and free download CSS website template. It is a fantastic tool for making education-first websites. The theme design is very attractive and simple to customize. You can use it for universities, college, high school, middle school, online courses and other training programs, distance learning, tutoring and more. It is responsive and mobile ready to be compatible with all major browsers. It comes with sticky and transparent navigation, sliders for courses and testimonials, advanced courses search and even blog pages make Education and all-in-one tool for your web presence. Mentor is a free minimal HTML5 website template. It is based on Bootstrap framework and fully responsive to be ready for all-deviced friendly websites. It is an ideal for education like distance learning, university, college, high school, club and so on. This one-paged website template includes well-organised components, different page styles and high quality of code. 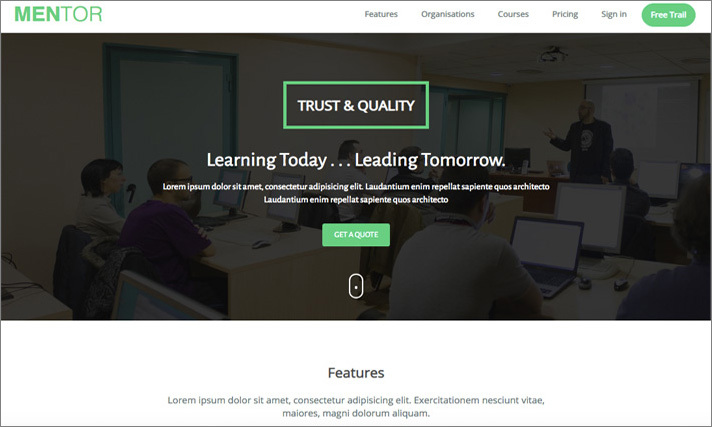 Dream University – HTML5 Bootstrap Template is a professionally well-designed web template for education, learning center, university and college websites. It is a web browser friendly website template. It is also compatible with all mobile devices, tablets and PCs without any odd looks. It comes with 7 already-built pages and is almost ready for educational use. You will have to fill the form before you are able to download it. However, it is worth to do to get such a quality template. 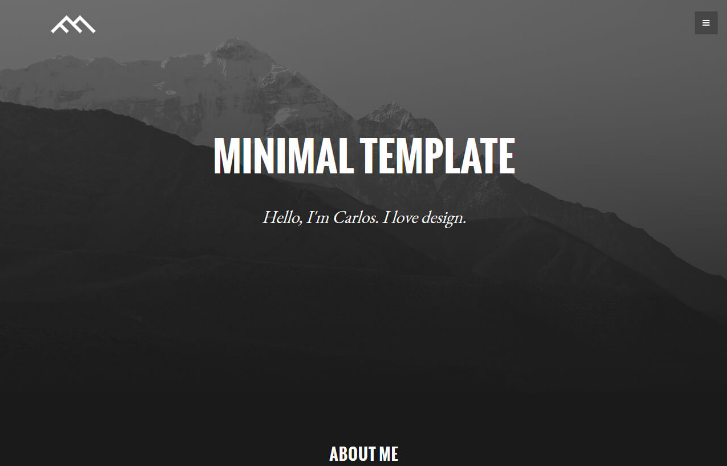 Minimal Dark is a free html Bootstrap template designed by BlackTie. The uniqueness about it is a simple and small web template. Most web developers might think to use as a contact page or a very minimal website. 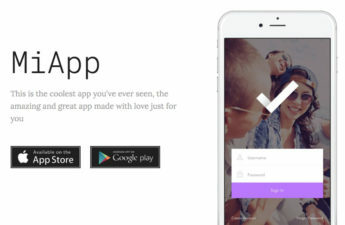 It’s built on with Bootstrap framework, therefore it is super fast and responsive. It is most suitable for beginners as the code is simple, clean and easy to follow. The design is unique and elegant and this will make sure people get the best from your website.